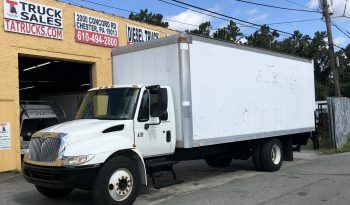 International 24 Foot Non CDL Automatic Box Truck - TA Truck Sales Inc. 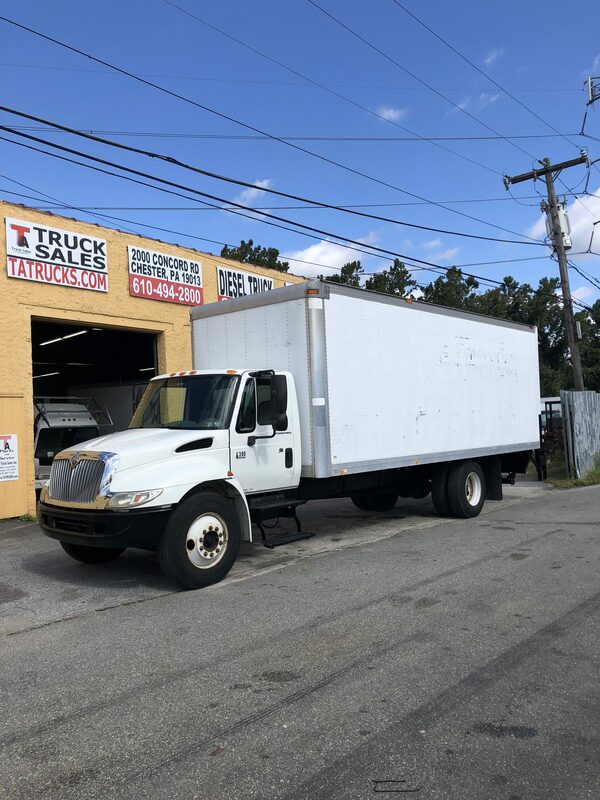 Here is a 2006 International 4300 Non CDL Automatic 24 Foot Box truck with 97″ High body. It has an International DT-466 six cylinder turbo diesel engine, Allison Automatic Transmission and power Steering. A 25,950 GVW makes it Non CDL. The Van body is 24 Feet Long, Slat Lined with E-track, Translucent Roof, Roll Up Door. It has a 3,000 pound Steel Tuck away Lift gate with 210,000 miles. Do not miss this NON CDL Automatic Truck.